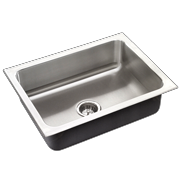 Just Manufacturing’s selection of heavy duty food service single bowl stainless steel sinks and are ideal for all food service projects. 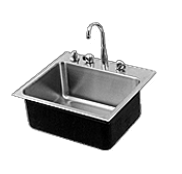 Just Manufacturing's heavy duty single bowl stainless steel sinks have been the preferred choice of architects, designers and specifying engineers for food service projects since 1933. 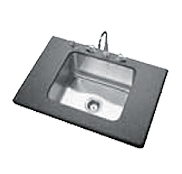 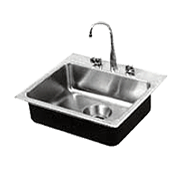 Just Manufacturing's single bowl stainless steel sinks are easy to maintain and can be complemented by varying drainboard sizes. 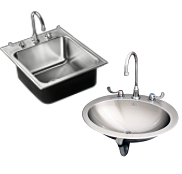 Our Integra-Flow sink system, vandal-resistant faucet and bubbler ledges - an industry first!